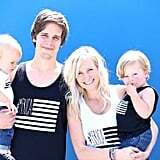 Melissa Lay, a stay-at-home mother who launched her own t-shirt line on Etsy, was shopping at Target when she found one of her bestselling designs — for sale. The tee in question? 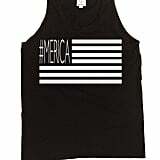 A casual tank top featuring the American flag and the phrase, "#MERICA." 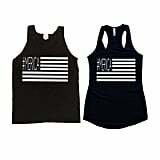 While Lay sells her shirts both on Etsy and on her own website, SandiLake Clothing, in a racerback style for $26 — available in both kid and adult sizes — Target's version, retailing at $13, features a burnout effect and is made by the clothing company Stranded. Lay has been spreading the word about the alleged knockoff on both Reddit and Katu.com, a local news source. Her goal was to ultimately receive credit for the designs she says she works so hard to produce, one by one. The outcome? Target's agreed to pull the top from stores. Even if you find one and bring it up to the counter, you'll be prevented from purchasing it. 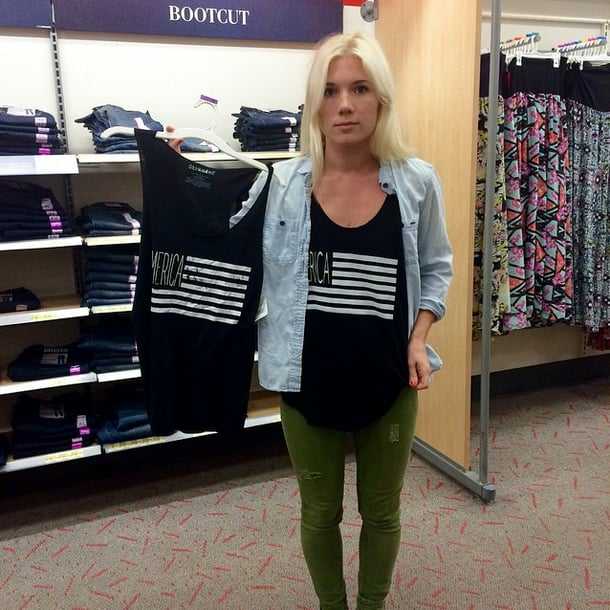 Target, claiming the shirt was made by a third party vendor, has released the following statement: "Target has a deep appreciation for great design and it has always been our policy to respect the intellectual property rights of others. 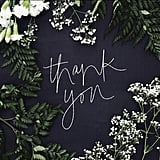 We are aware of this issue and have reached out to the designer." 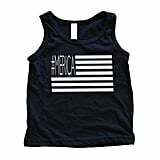 Read on to see the #MERICA tanks available on Lay's site, along with her messages to Target and small businesses everywhere that are subject to being copied.